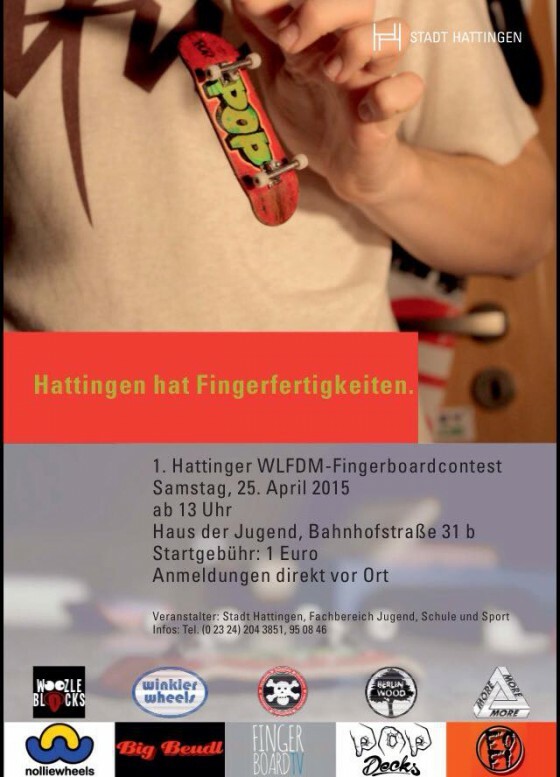 The ‪#‎ProFB‬ Shop presents: PROFB FINGERBOARD OBSTACLES!!! 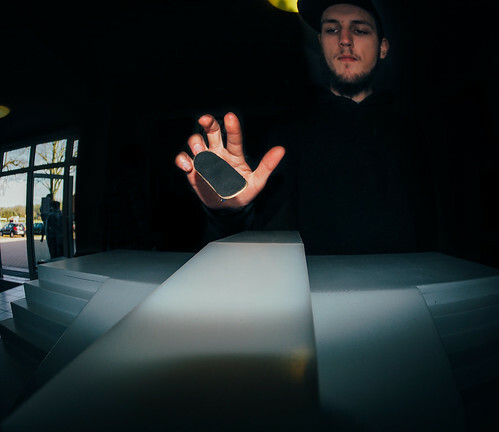 #ProFB obstacles are made from ultra strong and light special materials which makes them very strong and waterproof! 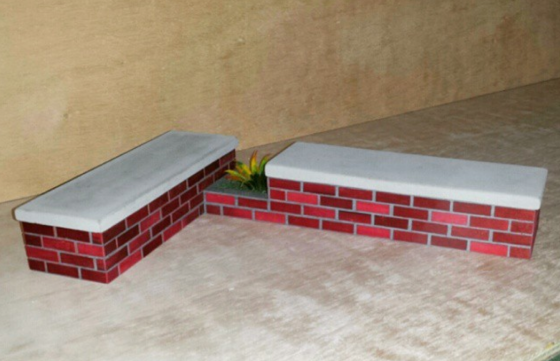 It is a great pleasure to ride ProFB obstacles because you do not have to even wax them! 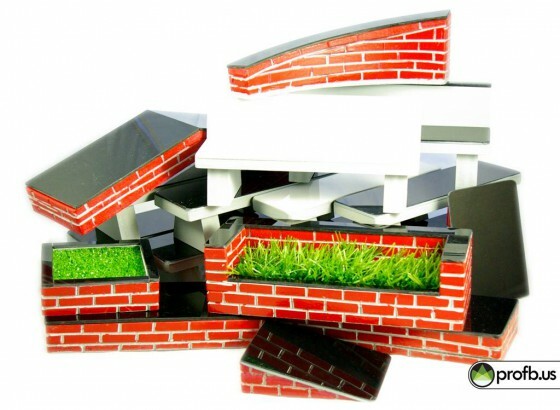 #ProFB obstacles is the best choice for building your own fingerboard park! You will be able to purchase these beauties very soon at www.profb.us/en in the “PARKS” menu.